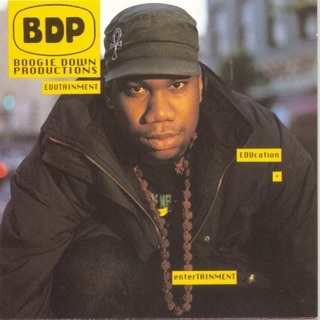 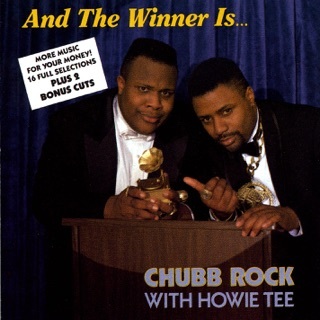 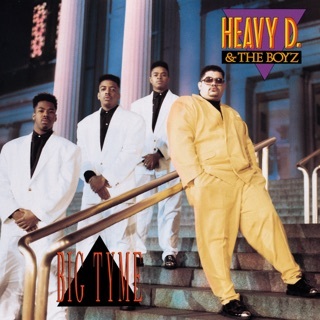 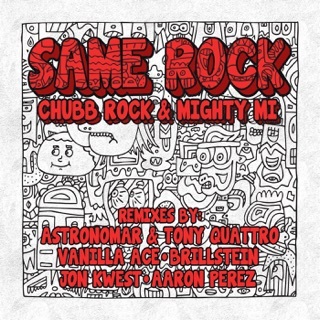 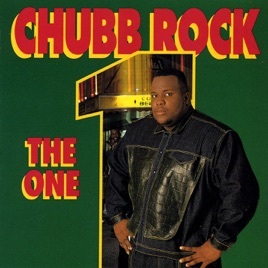 Though Chubb Rock was a respected elder statesman of the New York hip-hop community, he wasn't associated with a larger crew, which may have curbed the success of 1991’s The One. 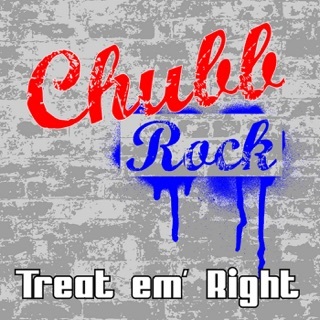 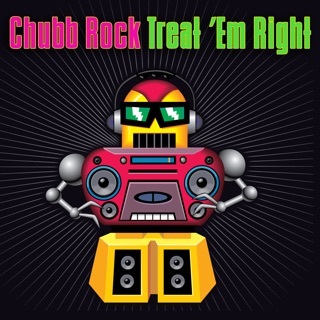 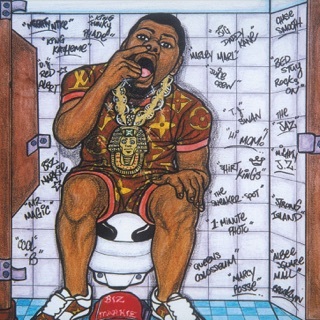 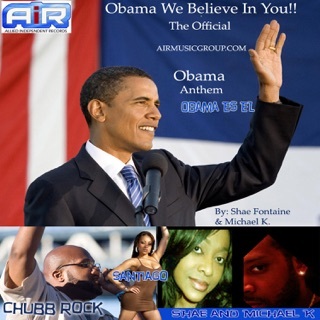 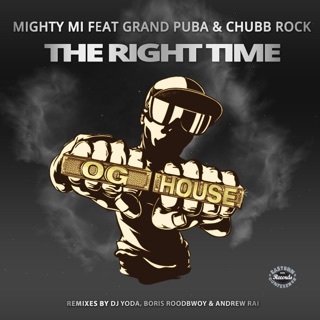 Chubb’s most successful album boasted a big hit in “Treat ‘Em Right,” and the rest of the album is just as good—from “The One” to “Just the Two of Us” and “The Night Scene.” He combined the vocal authority of Chuck D, the ingenious beats of Gang Starr, and the street wisdom of KRS-One. 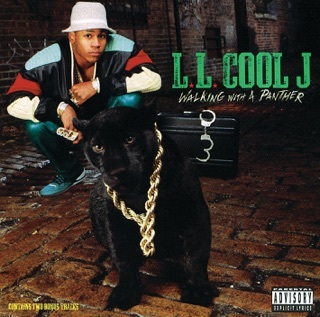 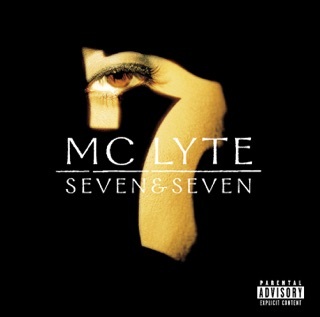 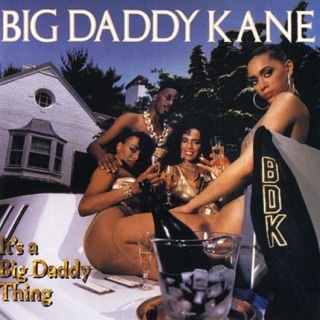 Though unfairly overlooked, The One is a top-shelf hip-hop statement from an unrecognized master.